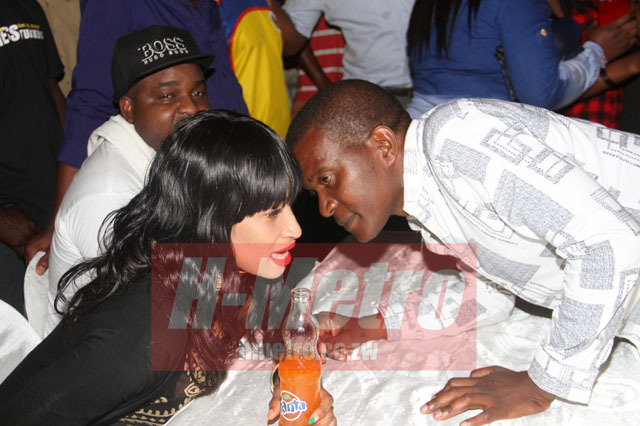 SOUTH Africa based dancer Beverly Sibanda’s nine-year ‘marriage’ with manager and confidante, Hapaguti “Harpers” Mapimhidze, is over! H-Metro can reveal that Harpers was growing frustrated as a result of Bev’s conduct ever since she settled across the Limpopo. Harpers, who has since returned home, felt he was elbowed out by Bev’s ‘male’ counterparts who had assumed the former’s responsibility. He, however, said he was not regretting leaving Bev after he made the dancer a star she is today. 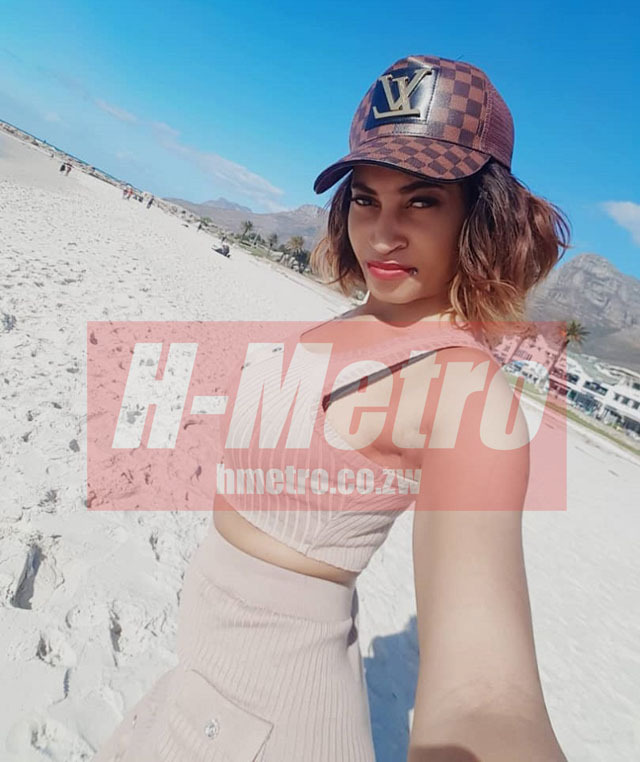 H-Metro is also informed that Harpers, whose services were being sought after by other top musicians in the mainstream industry, is currently running fellow dancer Lyn Magodo aka Lady Storm (Eriza)’s affairs. Contacted for comment yesterday, Harpers confirmed their marriage with Bev was over. “Life goes on and I am not new in this game, ndichamubatsira when she needs my assistance but for now it’s over between us. “I have also consulted my advisors, family and wife and I felt it was high time I look elsewhere because Bev is now pursuing other interests across Limpopo,” he said. “I have been weighing offers since I returned from South Africa with some top artistes (names provided) after my services. “Some of these artistes were even looking for my services when I was still managing Beverly but I think now is the time to move on. “I have decided to help Lady Storm since I realised that she badly needed someone like myself. “Her team approached me and outlined their vision and I just decided to assist them since I discovered she needed someone who can run her affairs in a professional manner,” he said. “In every job, you have to weigh offers that you receive on the table and I have decided to make this decision because a lot was happening. Contacted for comment, Lady Storm confirmed her new ‘marriage’ to Harpers. “I’m currently working with Harpers after we approached him and mapped a way forward after realising that his association with Bev was over. “It’s not like I raided Bev’s manager but if you have realised, Harpers was not attached to anyone after Bev decided to settle in South Africa. “Personally, I think Harpers made a business decision; he is an experienced person in that line of trade and he is also well connected. “I think with all the links he has created, he will add value in our camp (Swagger Band) and we have already designed long time and short term plans,” she said. Lady Storm, who was recently in the news owing to her marital woes, said Harpers was the right candidate to run her affairs as she opens another chapter. “At the moment, I want to focus on my musical career and nothing else, please leave my marriage issues outside this development. “It’s a new chapter we have opened and we all deserve to move on,” she added. In another interview, Bev who preferred to keep her cards close to her chest, kept on saying, “thank you, no comment” each time we sent her questions via WhatsApp. She however, made her intentions clear when she ordered Harpers to exit her WhatsApp group. “Harpers buda muno yu no longer my manager. Ita zvaStorm,” she said in a leaked WhatsApp message. Harpers has also been managing Bev’s finances by settling her bills along with the upkeep of the dancer’s son over the years owing to her busy schedule.